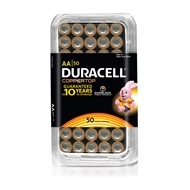 Duracell provides trusted quality and guarantees long-lasting power. Their range of batteries give you the right power for all your needs. 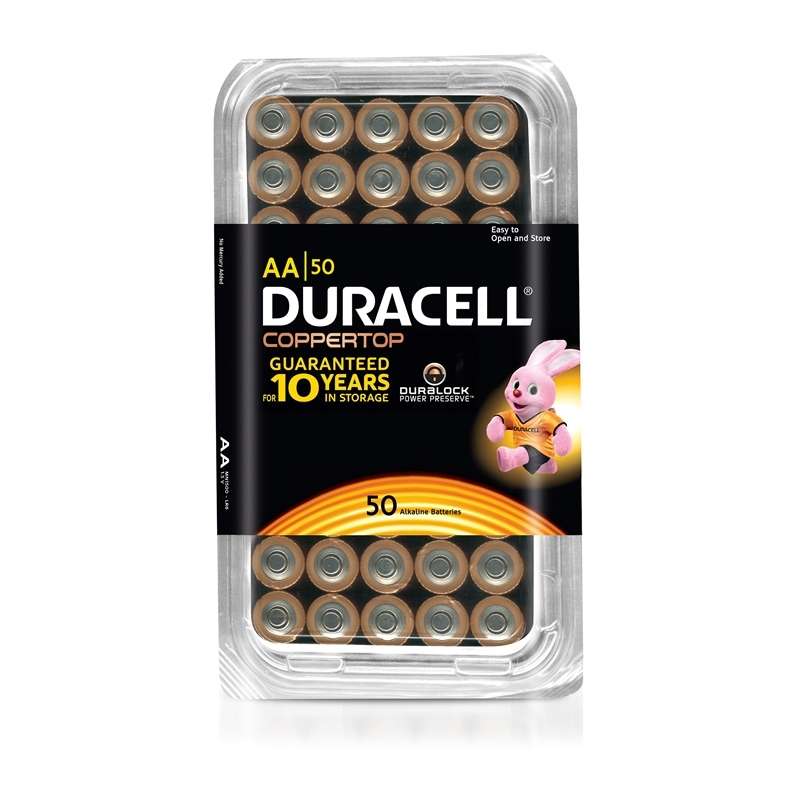 The AA batteries provide performance in a broad range of everyday devices.